It's always a beautiful thing to know your size before you buy! The sizing chart below is a reference only. Please use as much information from this chart to choose your preferred size. How do I get the perfect fit? We recommend measuring your feet to help work out your sizing. 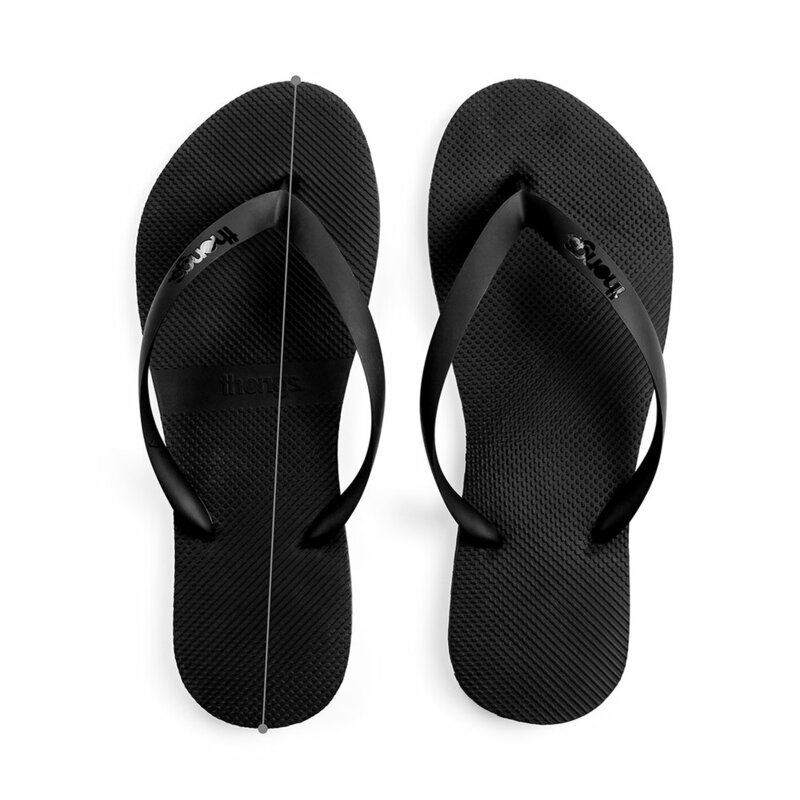 Everybody likes to wear their Thongs differently. Measure diagonally from the centre of your heel to the highest point of your toe (as shown below). We use strap numbers (located on the plug underneath the sole) for size referencing. You can see the corresponding strap numbers to sizes above. Eg. S3 = Strap Size 3.